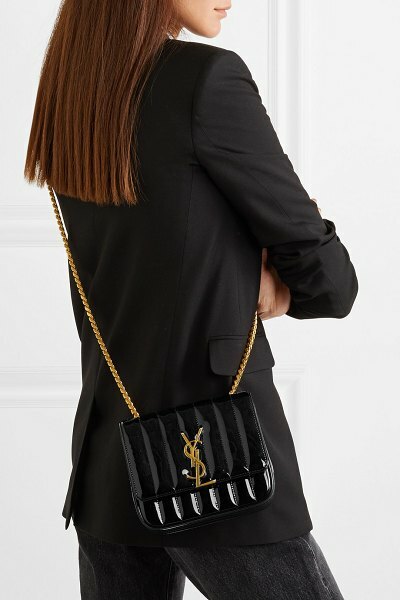 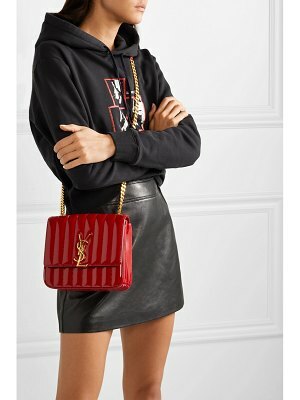 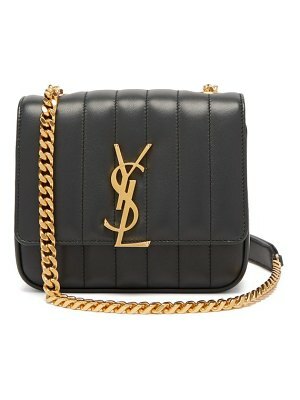 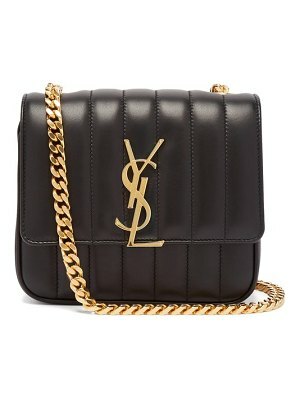 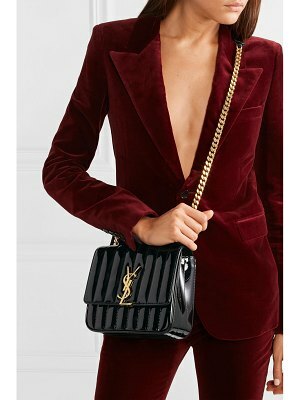 Saint Laurent's 'Vicky' style is a great example of the house's commitment to craftsmanship - it takes an expert artisan around five hours to assemble each bag. 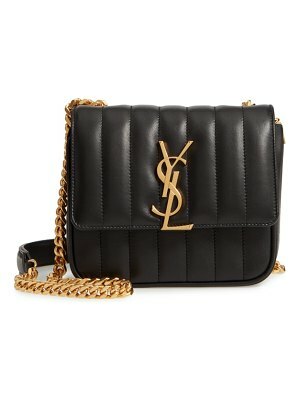 Made in Italy from '80s-inspired patent-leather, it features matelassé folds and the brand's logo in gold on the front flap. 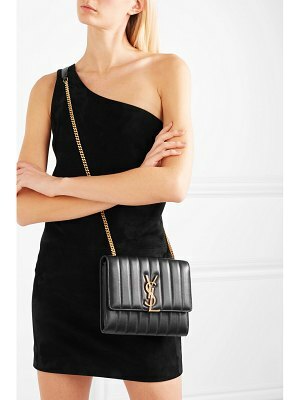 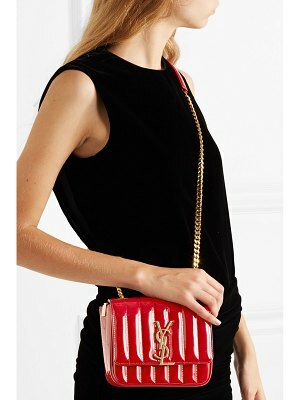 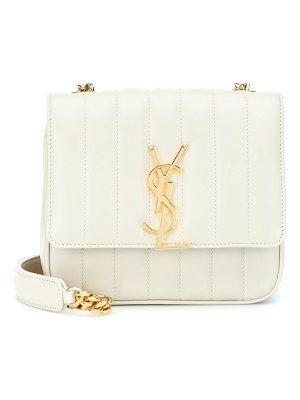 Wear it cross-body or on the shoulder to dinner, with your lipstick, cardholder, and keys stowed inside.